Great White DJ: "Til the Sunrise Pull an All Nightah"
Last week Kill the Noise dropped a fresh new album that has been the talk of the EDM world. 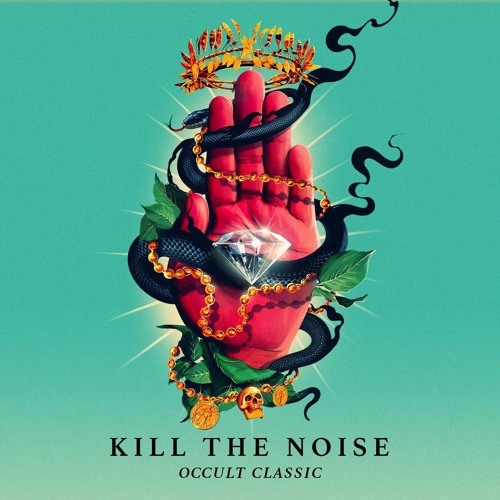 To be blunt, Occult Classic is a ten song musical assault on the eardrums. The most hype of the bunch is without a doubt the Tommy Trash and R. City assisted Louder. You could convince me it's a bit repetitive, but the post-drop madness is worth the price of admission.